Do you have a favourite song? Or maybe a whole music genre? Maybe a band has a special place in your heart? Would you like to share with me and my readers WHY this is the case? Has it or they helped you through a tough time? Or maybe there is one that pushed you on to create a better life, business, you, etc? 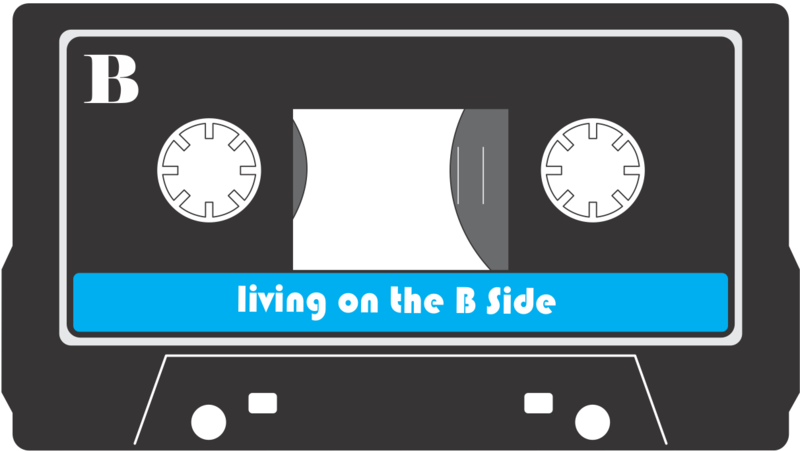 If that sounds like something you would like to share with the readers here on ‘Living on the B Side’ then I would LOVE for you get in touch with me. Have a read through the posts already published to see what others have. Before you start writing away, please read the guidelines below so that we are on the same page and your posts will be accepted first time. Your posts should have a positive angle. We want to achieve a warm, supportive community here so too much negativity isn’t what we are after. At this stage, there is no limit on the length of your posts, but please use common sense and trim/expand where necessary. As a rule of thumb, keep it to the point and interesting for our readers. I will do the formatting for you, so please don’t highlight or bold, etc. anything. Ensure the content is spaced out nicely with paragraphs for easy reading. Please submit the relevant YouTube video link with your submission. I will choose a relevant (main post) image for your story at this stage. Your article should be an original and not published anywhere else on the web, this includes your own website/blog. Please don’t include (in the article itself) any promotions and/or links back to your own website, blog, business etc. (if you have one) This is not the aim of this website and any links will be removed before publishing. Please submit your song story by filling in this Google LOTBS Doc. I do reserve the right to reject a submission if it doesn’t fit in with these guidelines. You can re-submit of course at any time with a changed version of your story. A short paragraph about you, the writer/author, which can include up to two links to your website, blog or social media accounts. A link where I can obtain a photo of you from. Your blog or website is the best option. Important information: Your submission and any personal details in it (such as email, etc) are save with me. I won’t share any of it with a 3rd party. If you have any concerns, please message me so we can have a chat about it.